Usage/Application: Personal, Hospital, Commercial Clinical. Best Piles medicine in India. FIX O PILE helps to shrink the pile mass, relieves pain and itching. 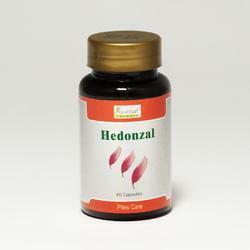 Its helpful in both bleeding and non-bleeding piles, and both internal and external hemorrhoids. 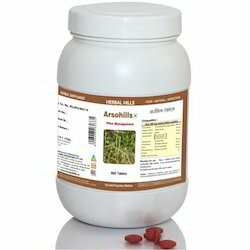 It improved digestion and removes constipation, which is the main cause of Piles. Packaging Type: A lammi tube of 30 gm. with an Applicator. Pilox Capsule is an ideal Ayurvedic formula that offered by us are specially for bleeding piles, fissures, and fistula. The ingredients used in the formulation of the Ayurvedic Piles Capsule ensure fast & effective relief from respective ailments.